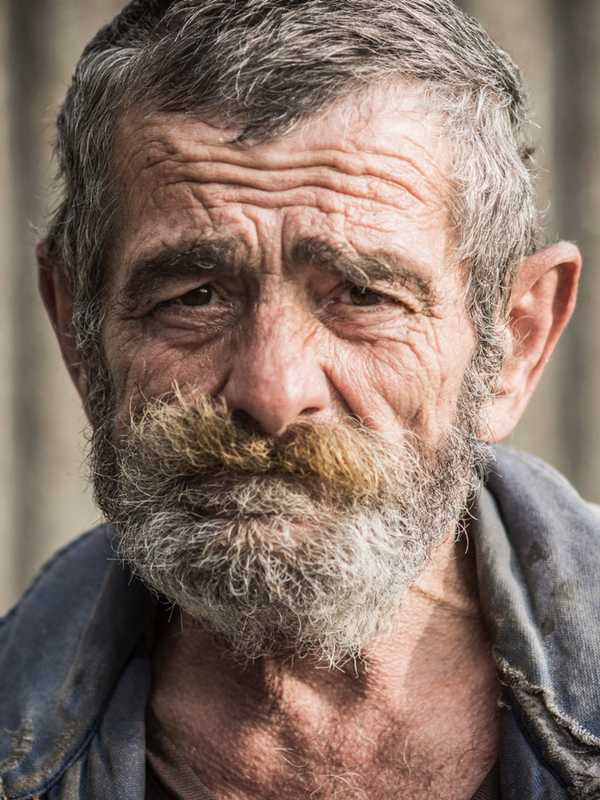 Show a Homeless Neighbor They Matter — and Help Transform a Life! Just $2.04 provides a hot meal and care that can transform the life of someone who’s hurting and lost. Make this life-changing difference now for someone who needs you.